In the cryptocurrency world, if Bitcoin is the king, then Ethereum is the queen. Consider you have just booked an Uber ride and a driverless car has come to pick you up. That car takes you to the gasoline station and self-pays for its fuel with the money it earned from the previous ride. Afterward, this car takes you to your destination, and the trip fare is auto-deducted from your Uber wallet. While driving you to your destination, the car also self-paid its annual insurance fee and its monthly liability fee on behalf of its (human) owner. After it drops you off, it drives itself to a mechanic for some repairs. You might be thinking I am telling you a scene from a Sci-Fi movie. But to your surprise (and mine), I am not!! Such things are being tested, and the use of cryptocurrencies like Ethererum and technology like the Ethereum blockchain are the reasons that something like this can happen. Such autonomy is the direct effect of the theories behind cryptocurrencies. So to be able to digest this futuristic scenario, let’s understand Ethereum. Well, the code written on the Ethereum blockchain can’t be altered, tempered, or hacked. This tamper-proof feature ensured by cryptography makes it an interesting application of the blockchain technology. Ethereum is not just a blockchain; it’s a decentralized programmable blockchain-based software platform. 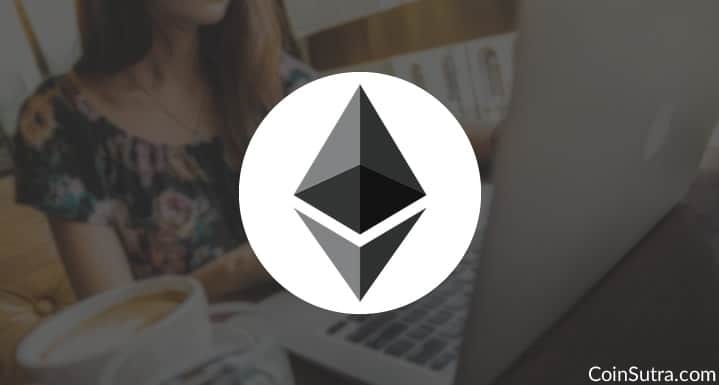 In a way, you can say that its married to its cryptocurrency asset (called Ether – ETH) which runs the Ethereum network. Ethereum allows you to build and execute smart contracts and Distributed Autonomous Applications (DApps), without censorship, downtime, or any third party. The inbuilt programming language Solidity is used to write smart contracts and DApps. After that, the cryptocurrency asset (Ether) helps in executing these apps and contracts. This is why Ethereum is also called programmable money. A Russian programmer Vitalik Buterin created Ethereum in late 2013. 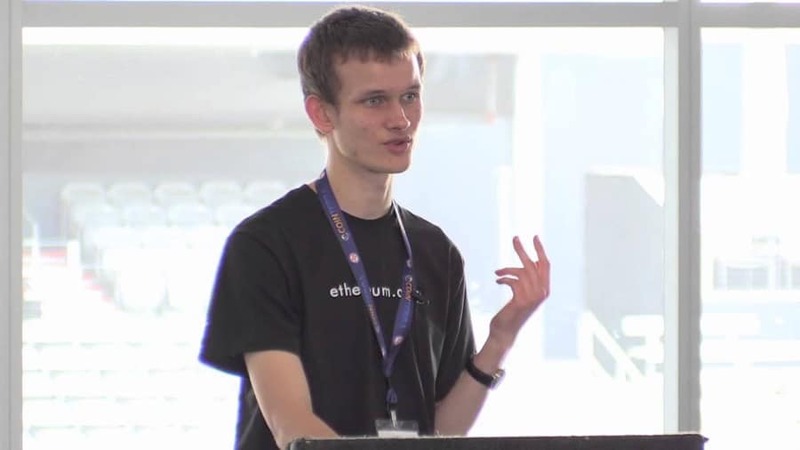 Vitalik formally announced Ethereum in January 2014 at The North American Bitcoin Conference in Miami, USA. Ethereum was created to do things which Bitcoin could not do. The idea of Ethereum is simply not another cryptocurrency. Rather it is an effort to code, run, and execute smart contracts and DApps independently without human interaction. 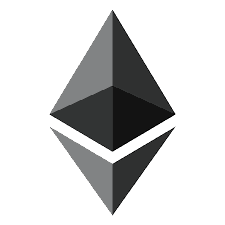 With the joining of Dr. Gavin Wood as co-founder, in July 2014 the Ethereum Foundation bootstrapped the development of Ethereum software and raised $18 million in presale of Ether tokens. Vitalik Buterin (CEO) – Through Bitcoin in 2011, Vitalik discovered cryptocurrencies and blockchain technologies. He founded Bitcoin Magzine in 2012 out of this curiosity to understand Bitcoin. After getting the Theil Fellowship in 2014, he dropped out of the University of Waterloo to work on Ethereum full-time. Vitalik understood what blockchain technology had to offer for the future, and in 2013, he invented Ethereum. Gavin Wood (CTO) – In 2014, Gavin met Vitalik through a mutual friend and got to know about Ethereum. He invented the smart contract language called Solidity. He also wrote the first yellow paper on the Ethereum blockchain for the Ethereum Virtual Machine (EVM). Jeffery Wilcke – Since its inception, Jeffery has been looking after the implementation of the Go programming language on Ethereum. Ming Chan – Ming serves as the executive director of Ethereum and looks out for regulatory and legal matters of the Ethereum blockchain. Most people want to know how many Ethereum will be produced. But it is not the Ethereum that will get produced or mined; it is Ether. Ethereum is the network based on the blockchain technology and Ether is the cryptocurrency which helps in running the platform. Ether (ETH) will be issued at a constant annual linear rate via the block mining process. This rate is 0.3 times the total annual amount of ETH created in the pre-sale. Approx 18 million Ether per year. The Ethereum blockchain is kept secure by Ether, which is an incentive to miners. The Ether supply is limited to 18 million per year. Every 12-14 seconds, a new Ethereum block is mined, and a reward of 5 Ether is given to the computer who mined it. Ether can be mined through CPU and GPU Mining via mining blocks on the Ethereum blockchain. Ethereum has currently $20 billion as its market cap. This is 1/3 of the market cap of Bitcoin, yet it is still a worthy cryptocurrency having. As of now, the present value of one Ether (ETH) coin is $231 – this has increased more than ten times since the first of week of February 2017. The question still remains whether or not Ethereum will be a popular platform powered by its ETH coins. It will be interesting to see what the market cap does in the coming days. The Decentralized Autonomous Organization (known as The DAO) was made on the Ethereum blockchain to act as a Venture Capital Firm-owned and operated by no one. It was supposed to work on the basis of smart contracts which were executed using DAO tokens. It launched with $150 million in crowdfunding in June 2016. Immediately after the launch, it got hacked. DAO tokens worth US$60 million were drained out by hackers due to a faulty code of DAO. Then soon after that, a Hard Fork was implemented on the Ethereum blockchain at Block 192000 to refund the loss of DAO token holders. The Hard Fork made the hacked transaction invalid, and a new version of the blockchain was formed. Hence, ETC (Ethereum Classic) was born. Ethereum Classic’s blockchain is the same in every way with Ethereum’s until Block 192000, where the hard fork was applied. Users who did not support the hard fork idea continued to mine on the old version of the blockchain without upgrading its version. Since then, both communities have diverged based on the version of blockchains they are using. ETC (Ethereum Classic) is traded on an exchange platform and offers the same functionality of decentralized apps and smart contracts. At the start of this article, we saw how exciting services like Uber could become if made decentralized on the Ethereum platform. Similarly, there are a few such rapidly growing use-cases of Ethereum that are being developed. Golem is the world’s first decentralized and open-sourced supercomputer developed on Ethereum that anyone can use. This computational power is made available from the contribution of small personal laptops to giant data centers. As a user of this platform, you can run a website, calculate a difficult computational problem, or run along code using additional computational resources. You can even run miners using this computational resource and mine cryptocurrencies. It opens the possibility of an economy which shares computing power wherever unused. Through this, anyone can make money ‘renting’ personal computers. Brass Golem, presented by Golem, is the first practical application which makes computer graphics computation a lot faster. The Universal Sharing Network: Rent, sell or share anything. 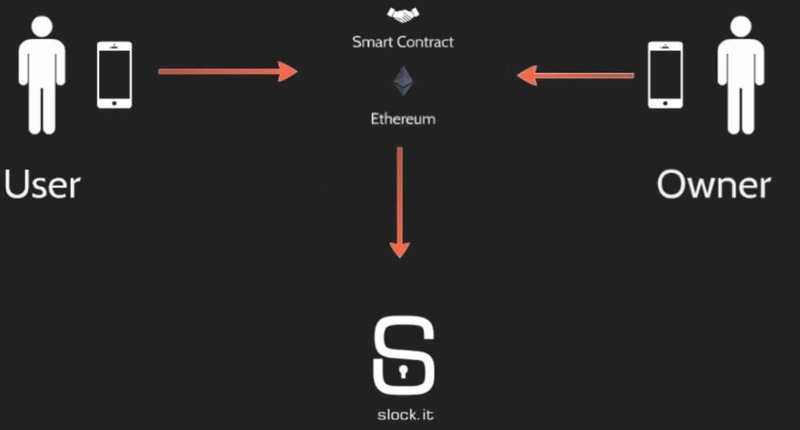 Slock.it is developing a shared economy through its trademark products, which makes all underused things available for renting purposes. It makes the interaction of physical objects such as apartments, vehicles, offices, etc. possible with smart products programmed on the Ethereum blockchain. Let’s take something like Airbnb: Accommodations could become entirely automated using smart objects (such as smart lockers) which are programmable on Ethereum and would work with one click of a smartphone. 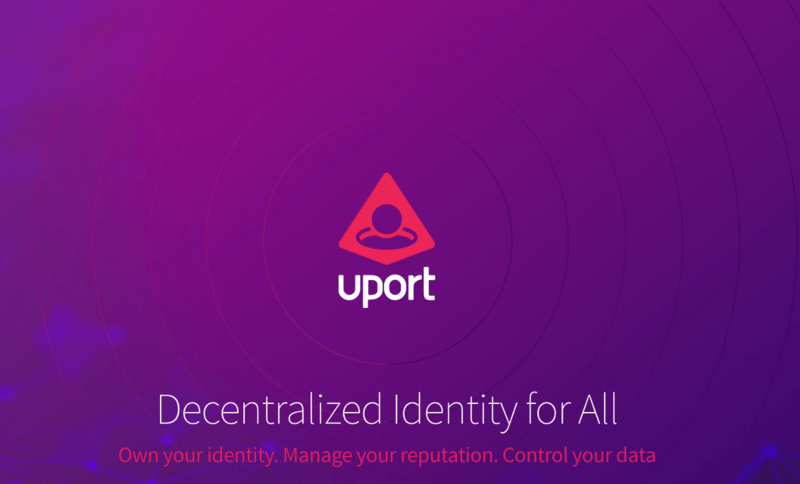 uPort is an open-source, user-friendly system to establish a global, unified, and sovereign identity system for people, businesses, organizations, devices, and bots. Imagine a use-case where you are receiving your parcel from a DHL or FedEx drone which is built on an Ethereum smart contract. It will hand over the package at your specified time and will verify your identity with the uPort’s blockchain. What an incredible application that would be!!! SingularDTV is the world’s first decentralized television series and royalty management platform. In this system, entertainment rights and funds are distributed among the creators, writers, investors, crew, and actors without any fraud. As this has no centralized party, the funds of any contributor cannot be confiscated. All get paid as the execution and delivery of funds are coded into the smart contracts, and most importantly, there are no third parties involved. The ecosystem is based on the Ethereum blockchain, and users use crypto tokens (known as Singles) to drive the DTV ecosystem. This is a microblogging service running on the Ethereum blockchain. It is a microblogging site like Twitter (which also allows up to 160 characters), but it is entirely decentralized, running on the Ethereum blockchain. Content is shared, created, and removed without any censorship as it simply runs off of the blockchain. Publishers can earn Ether if their content is upvoted. Bitcoin is digital money. The Bitcoin blockchain only stores and handles all past transactions since the very start of its network. This ensures easy accounting and transfer of value (i.e. money). But the Ethereum blockchain, apart from handling accounts and transactions, also stores programming logic. On the 8th of May, transfer $Y from A’s account to B’s account if A’s account has more than $X. If not, don’t transfer $Y to B’s account. And these types of codes, once executed, are stored historically on the Ethereum blockchain forever. This helps to understand future decision-making processes. Ethereum is different from Bitcoin mostly because with Ethereum, you can not only transfer money (i.e. Ether), you can execute smart contracts. There are a lot of real-world scenarios where we trust third parties, middlemen, and escrow agents to enforce the transaction. In this way, they all earn their cut. With Ethereum, such parties will become useless as the technology matures. Some of these are Uber (which I explained during the introduction of this article), freelancing platforms like Upwork, Insurance Agents, Escrow agents, eBay, and Airbnb (to name a few). Elimination of the possibility of a single point of failure or control. Remove traction and make the process faster. Reduced cost as the middlemen will be removed. 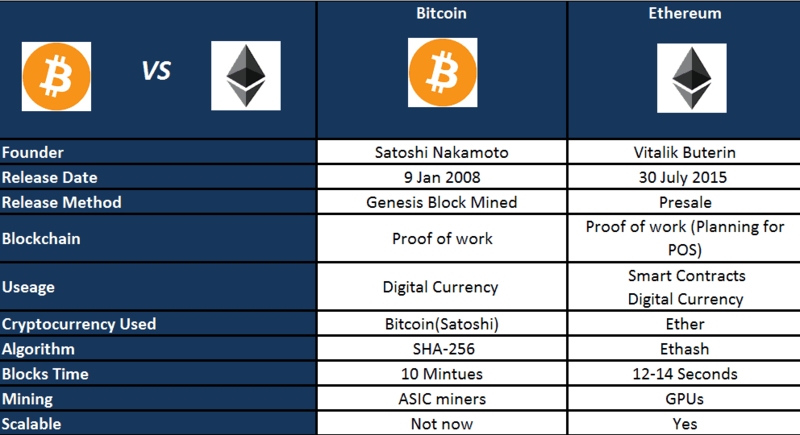 And while Ethereum is fundamentally different from Bitcoin, Ethereum and Bitcoin are not competitors. They coexist and solve different types of problems in the real world and both open up a possibility for a new future. The future of Ethereum is not only bright as a digital currency, but also as a platform to run smart contracts and DApps. It is accelerating the migration from a centralized economy to a decentralized, borderless, and permissionless global economy. Decentralized applications would positively disrupt and change industries such as finance, entertainment, real estate, academia, insurance, healthcare, the public sector, and social media. Just as the inventors of the internet had no idea that in a couple of decades social media and cloud computing applications would emerge, we don’t have any clue what sort of applications will eventually emerge out of the Ethereum blockchain. After the DAO hack, the future looks promising for Ethereum. In terms of volume, Ethereum has already become the most traded cryptocurrency of 2017. Shortly, the prices of Ethereum will probably rise. In my next article, I will share how to buy/sell Ethereum (ETH) and Ethereum Classic(ETC). Until that time, stay connected and keep learning about the cryptocurrency revolution with CoinSutra. Ethereum is constantly growing and innovating. Whatever I have shared with you is only the tip of the iceberg. 1.3.3 The Universal Sharing Network: Rent, sell or share anything. What is the best websites to sell Ethereum in India? Excellent work I must say A big crypto enthusiast and I follow your series of explanations of MONERO, ETH, SIA, STRATIS meticulously. Great and lucid explanations but a lot of matter to give a complete picture. Kindly do the same for whichever cryptocurrencies you can. IS there a way to get these newsletters directly to my email ? Your articles are ‘very clear,educational n insightful.Sincerely appreciate. Wish you good luck n happy new year.